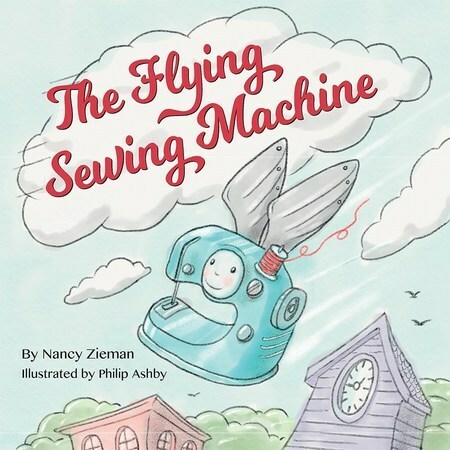 Written by Nancy Zieman, this children's book shows children how fun sewing can be. The whimsical world of Sewland is populated by flying sewing machines and all the inhabitants sew. The Flying Sewing Machine is perfect for parents and grandparents who wish to teach young people the excitement of sewing.